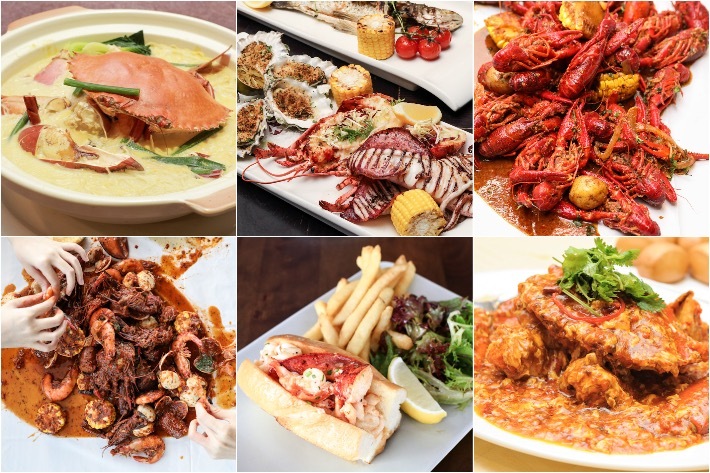 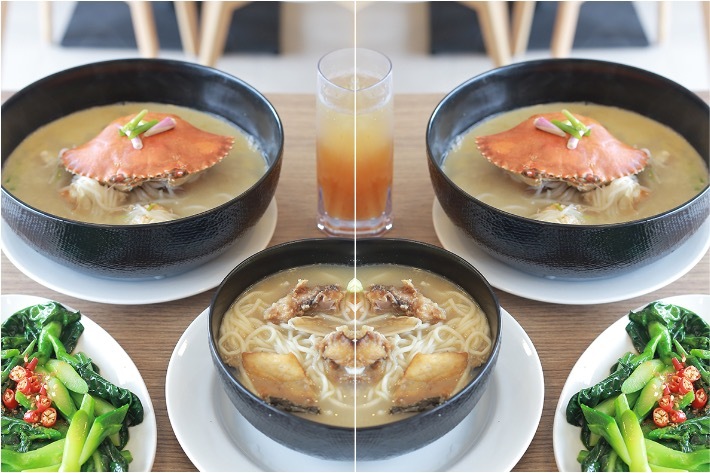 If you are craving for a scrumptious crab meal without wanting to pay for expensive seasonal prices, then the new Kenny’s Krabbi down at The Venue Shoppes is the place you must visit. 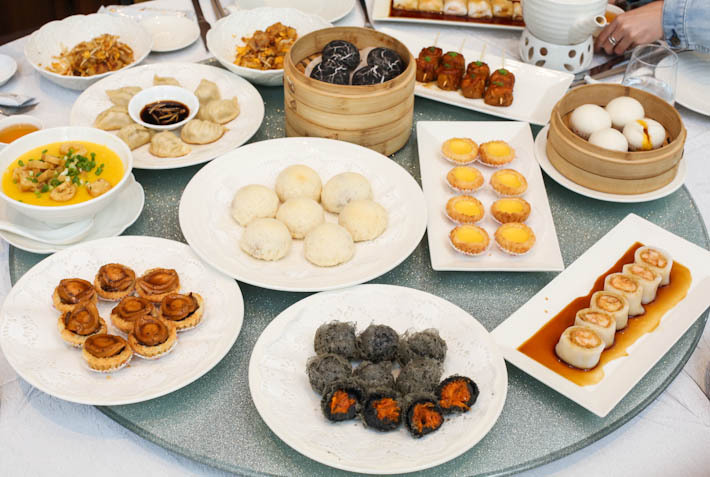 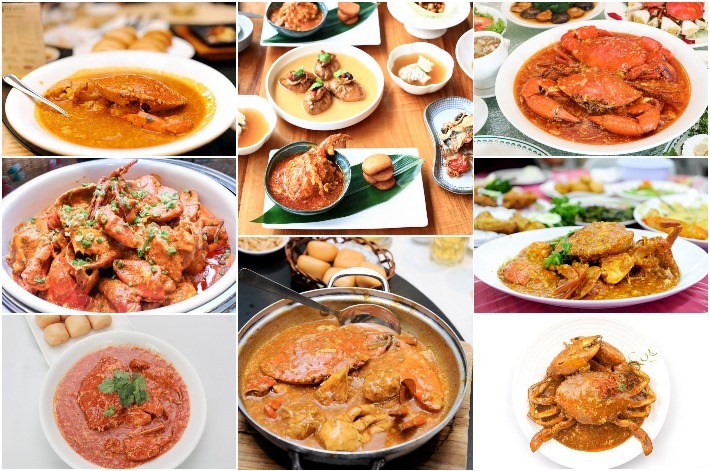 It specialises in a wide variety of zi char favourites and crab dishes such as crab porridge, crab bee hoon and Singapore chilli crab. 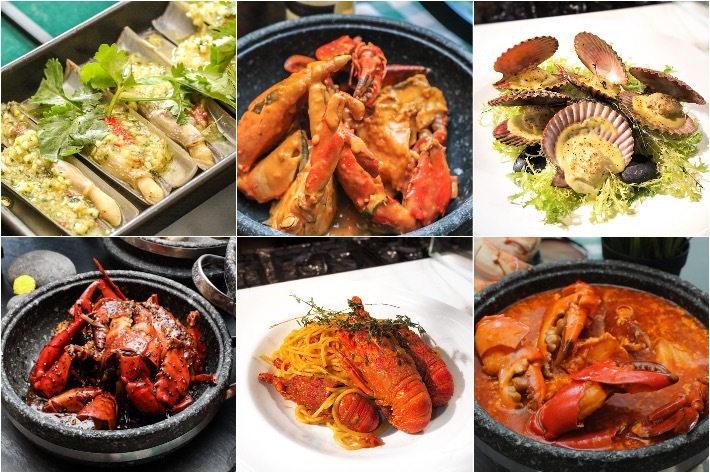 Helmed by Kenny Ng, this is the chef-owner’s second venture into the F&B industry after several years of experience as a banquet sous chef at Shangri-La Hotel, Singapore.